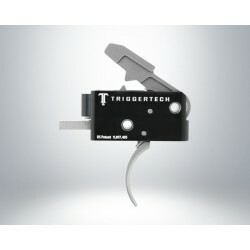 Triggers There are 8 products. 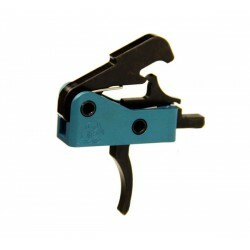 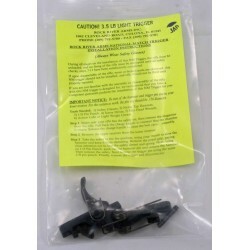 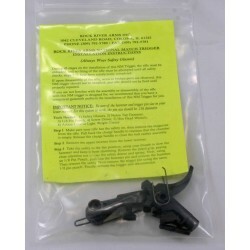 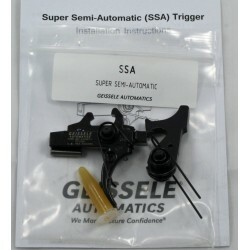 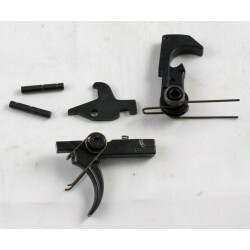 Geissele SSA (Super Semi-Automatic) AR15 Trigger. 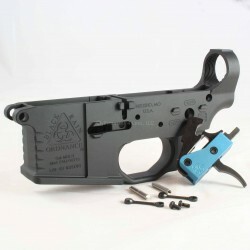 Black Rain FALLOUT15 (AR15) stripped multi caliber machined billet lower AR15 receiver & BRO Drop In Trigger (DIT) w/ KNS pins.